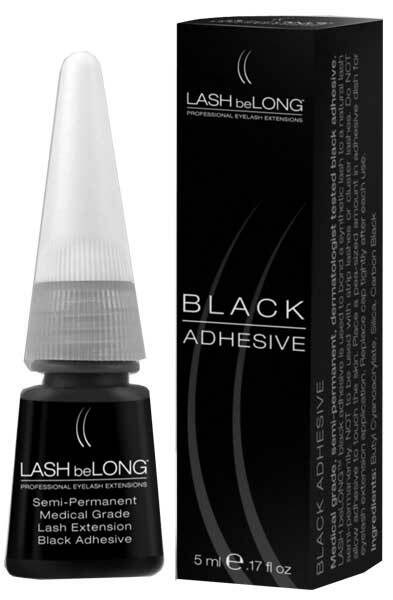 The patented LASH beLONG™ Professional BLACK Semi-Permanent Adhesive (5ml) is gentle and provides the strongest hold to hold up your client's lash or volume extensions. 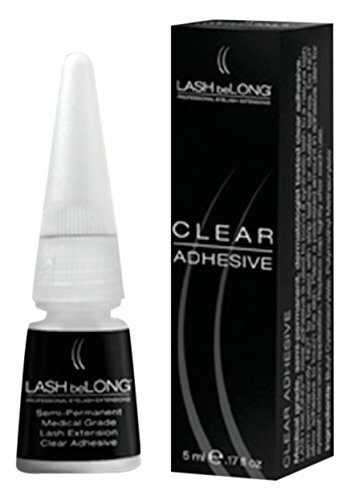 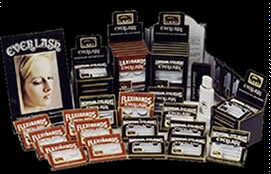 Unlike other cheap adhesives, Lash beLong adhesive is Medical Grade and provides long lasting, superior hold that will lasts and lasts. 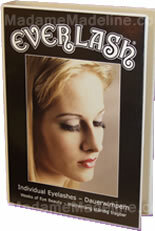 The patented LASH beLONG™ Professional CLEAR Semi-Permanent Adhesive (5ml) is gentle and provides the strongest hold to hold up your client's lash or volume extensions.